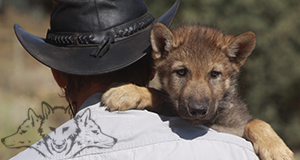 In the Lobo Park we study the natural social behaviour of wild canine and give others the opportunity learn about our findings as well as conduct their own research work. 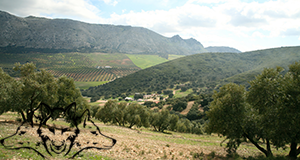 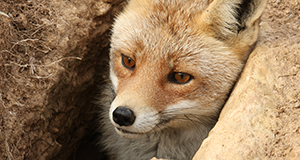 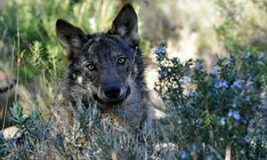 Discover the Lobo Park in Antequera an unspoilt nature and wildlife park in the heart of Andalusia; where you may look at a wolf eye to eye for the first time in your life! 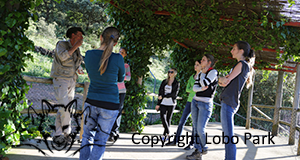 Our expert team awaits you to introduce you to the wolves and show you around in the Lobo Park. 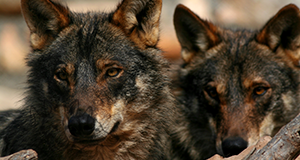 Meet the stars of the pack, their history, likes & dislikes.